Home (All Topics) → Hobbies & Leisure → Luck in a Modern World: Why Do We Still Love Games of Chance? One of the oldest and simplest games still played all around the world today is the game of roulette. It has been popular right from when it was first invented in 18th century France and while the game’s success is undeniable, it is also surprising. After all, roulette is not a game based on skill or on talent like other games. Roulette isn’t like poker, where you have to develop strategies and learn the ropes. Nor is it like board games or modern-day video games where, again, it’s crucial that you memorise patterns, solve problems and attempt to outwit your competitor. No, roulette is a game of pure chance, being played in a world where technology is giving us ever-increasing levels of control over – well, just about everything. So we asked ourselves: what games of chances are still widely played today and why are they so popular? Why Are Games of Chance Still Popular Today? Perhaps it's their versatility, their ability to move with the times. 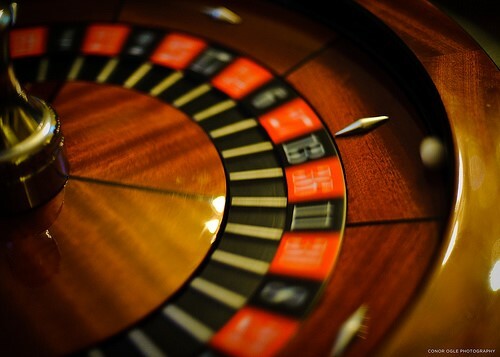 Sticking with roulette, the game has evolved significantly since its early days in the mid-1700s. And, while classic roulette can still be found in all good land casinos, it’s also available online. Online casinos can also offer it in plenty of newer variants: from Lightning Roulette to Double Ball Roulette, there's an endless array of options to keep things entertaining. Old-fashioned brick-and-mortar casinos just don't have the capacity to carry these later versions. And of course, roulette isn’t the only game of chance that has been able to do this. Lotteries, blackjack, bingo, slots, too: they are just some of the world’s favourite games right now, all based on chance, all available online. Some online casino platforms have even taken things a step further, creating exclusive services such as Club Royale, where members not only get added perks (such as faster withdrawals or a one-to-one concierge service) but have the chance to travel to world-famous land-based casinos together. When games of chance have this many levels of excitement and luxury to them, it's no wonder they're still so popular. Variety may have kept things lively, but what this all comes down to is: humans simply love a thrill. That’s why some people love rollercoasters and others parachute out of planes – we just love to experience a few seconds where we are not in control. Cross that with the idea that the experience could be rewarded with a cash prize – as is the case in roulette, slots, bingo and the lottery – and you’ve got a serious game changer. Another reason could be that we have a fascination with the unknown. Our everyday lives tend to be founded on logic, but we can't control everything. 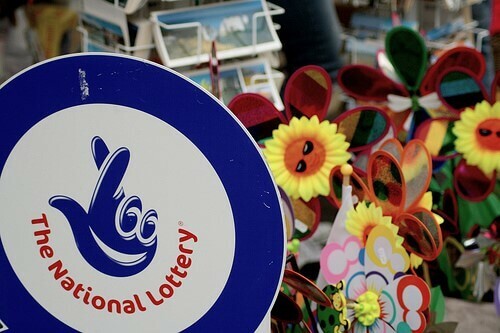 Perhaps playing with luck allows us to turn a sense of uncertainty into something positive? It's true that, even in this modern world, many people hold on to lucky charms, superstitions and spiritualistic beliefs, despite many of the ideas surrounding these practises being completely groundless. Like that, luck isn’t based in reality and yet sometimes, there’s no denying we get lucky. Games of chance turn those illogical feelings into an experience, one we can share with others and relive. Games of chance transcend logic, and perhaps that is what we find so fascinating.